Callpay, a leading payment solutions provider, today announced that it has become the first Service Provider in Africa to achieve PCI DSS v3.2 compliance. The company recently underwent another rigorous audit by an independent Quality Security Assessor (QSA) to ensure that it meets the best practices and security controls needed to keep card data safe and secure from capture and transmit to processing. Callpay provides a unique range of innovative payment technologies, from its patent pending cloud call centre solutions, Bank Transfer Switch including its mPOS and mPAY Applications. Being a Level 1 PCI DSS compliant Service Provider ensure Callpay’s partners and merchants that appropriate safeguards are in place for network security, firewall defence, process and coding controls, so that customer’s cardholder data remains protected and uncompromised. The Payment Card Industry Data Security Standard (PCI-DSS) endorsed by American Express, Discover Financial Services, JCB, Mastercard Worlwide and Visa Inc. requires merchants and service providers that store, process or transmit payment card data to adopt information security controls and processes to ensure data integrity. Callpay also made headlines in 2015 when it became the first company globally to achieve PCI DSS v3.1 compliance. Callpay has committed itself to develop and maintain innovative payment offerings, evaluate the security of their systems and assist its partners and merchants in achieving compliance with PCI DSS. 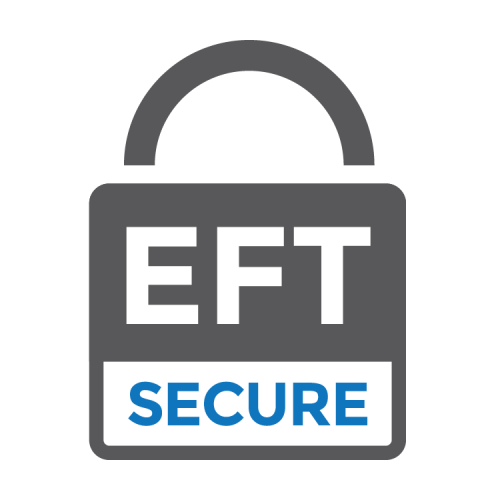 EFTsecure is an exciting new online payment gateway for both buyers and merchants in South Africa that allow instant EFT payments on any smart mobile and desktop device. When making a payment online, the customer logs into their online banking profile via the EFTsecure Gateway, choose their preferred account and simply approve the transaction directly with their bank – as easy as that. Customers can now pay online using their cheque, savings or credit card accounts whilst the merchant receives real-time payment confirmation to complete the order. EFTsecure is powered by Callpay, the specialist in PCI-DSS compliant payment solutions.